英國版 Hino 700 泥車 - 世界商用車 - 商用車大本營 - Powered by Discuz! 請問師兄D Hiro係咪用頭泵? 好似香港D SCANIA 咁? 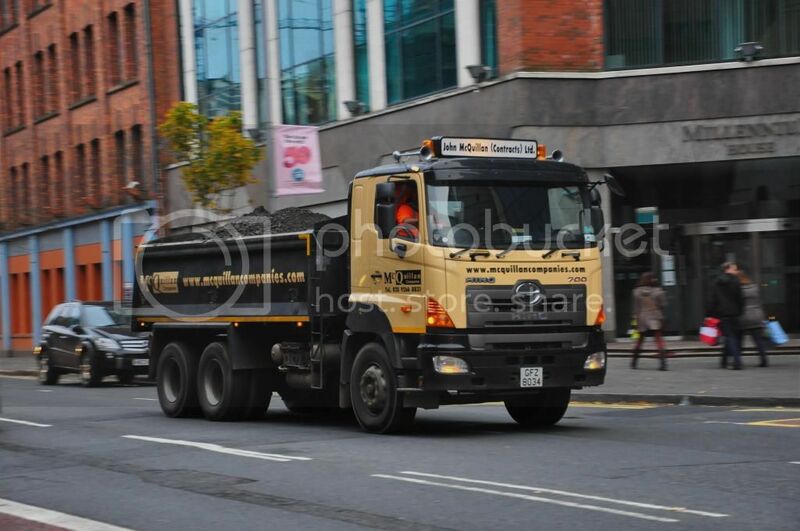 Designed & Manufactured in Japan, by Hino Motors a Toyota Group Company, RHD Hino trucks are assembled in Dublin, Ireland. Our team of young dedicated technicians assemble the vehicles to Hino's exacting Quality Standards. Together with Hino's engineering excellence and our build quality your can be sure of a Truck in service with maximum up-time and years of trouble free service.